I know, I know. I'm a little late on the leopard coat bandwagon. But better late than never, right? And I'm so glad I waited to start my hunt for the perfect animal print coat because I found this one on sale at Zara for a whopping $79.90. Pretty sweet, huh? I've been wearing it non-stop along with my new light olive colored Rag & Bone skinnies. It's nice to switch off my usual blue denim for something that is just as neutral and flattering. Scroll down a bit to find some more leopard coat options in a wide range of prices. As a side note, this week has started off on a pretty sucky note - and it's only Tuesday. Ugh. Hopefully today is a better day - keeping my fingers crossed. 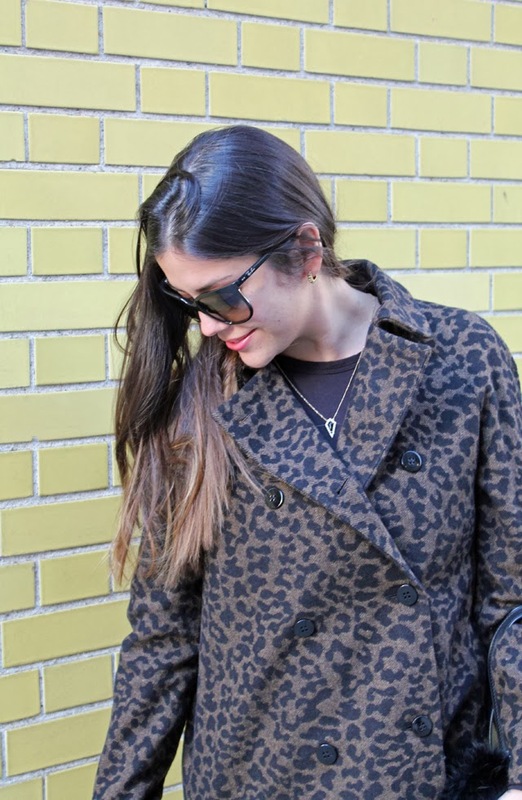 My leopard coat is my winter staple and can we talk about those boots?! Love! I want and need that coat!!!! LOVE IT! So cute! I love working leopard into my wardrobe, but right now I only have shoes and a dress. I need a coat, I think! Love love that leopard coat!! I have been wanting one so bad this year. Hope your week gets better! Mine started off pretty rough too. So pretty! 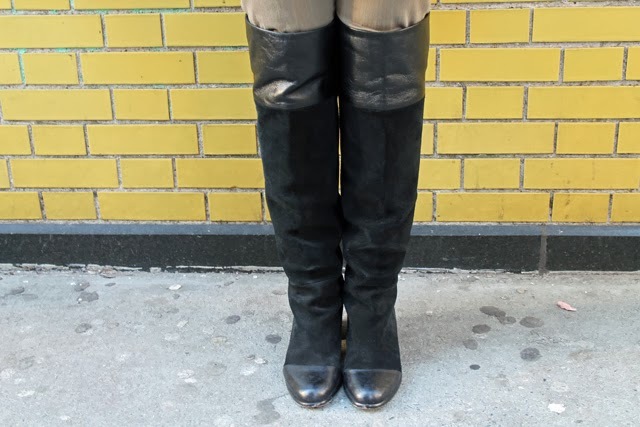 And I love your boots!